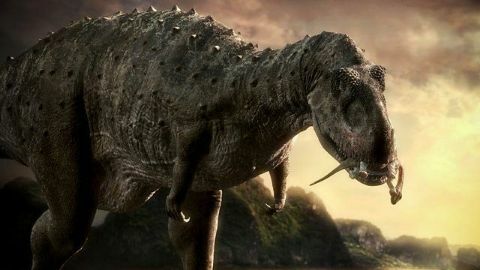 From the deadliest killers to the biggest and strangest beasts, Planet Dinosaur brings to life a new and terrifying world of dinosaurs. 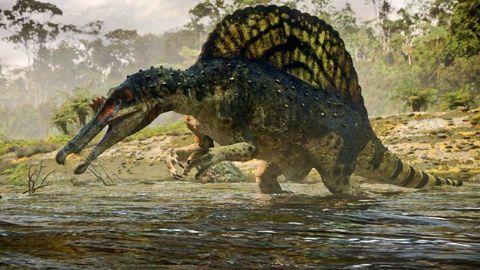 More dinosaurs have been discovered in the last two decades than the past 200 years. 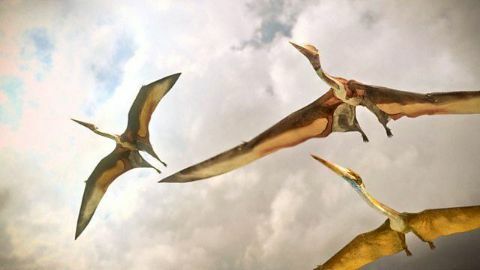 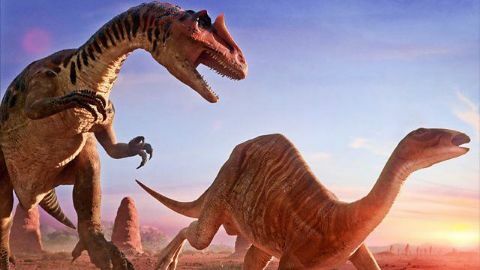 This series uses the latest CGI and cutting-edge research to reveal the deadly secrets of these new giants For the first time on British television, the very latest dino discoveries have been brought together and brought to life in this groundbreaking series. 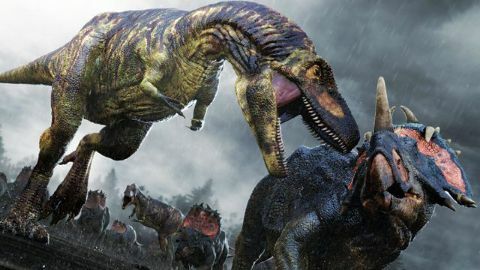 Featuring a cast of new dinosaurs that will feed the nation's nightmares, the next generation of children aren't going to be talking about the tyrannosaurus rex; they are about to meet far bigger, badder, more vicious characters that roamed the Earth 95 million years ago. 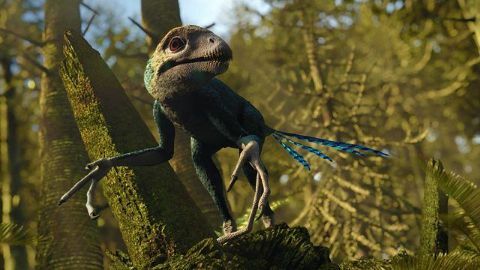 Narrated by John Hurt.